Erin Harte, a native of the Appalachian mountains of Southwest Virginia, is a freelance writer, editor, occasional publishing consultant and wannabe sesquipedalian. From September 2010 to July 2011, Erin was a Fulbright Teaching Assistant in El Jadida, Morocco at the Université Chouaïb Doukkali in the Faculté des Lettres et des Sciences Humaines. This here blog represents her work, ideas, and experiences and does not represent those of the Fulbright Program or the Department of State. 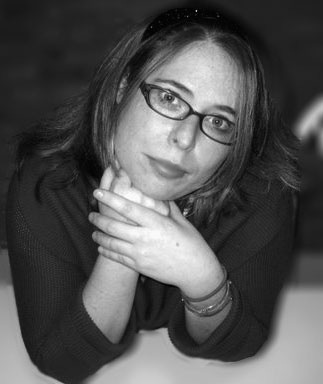 Erin holds an MFA in fiction from Brooklyn College, where she was the Editor-in-Chief of The Brooklyn Review. Erin was a recipient of both the Himan Brown Award and the Ross Feld Prize for her stories, and has been published in Her Circle Ezine, Pomp & Circumstance, and Brain World. Erin is still surprised that the word erinaceous does not mean of, pertaining to, or resembling Erin in an awesome manner, but, in fact, means of, pertaining to, or resembling a hedgehog. Can’t win ’em all.